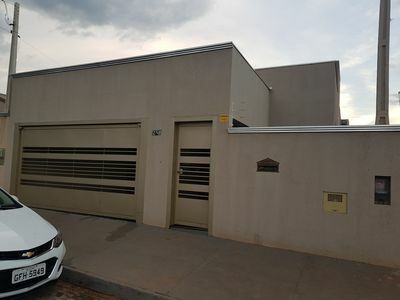 Cozy house that sleeps 8 comfortably, with 2 fours being 1 bedroom with double bed, another bedroom with a double bed and two bunk beds, 1 bathroom, living room with large table in conjunction with kitchen and laundry area. 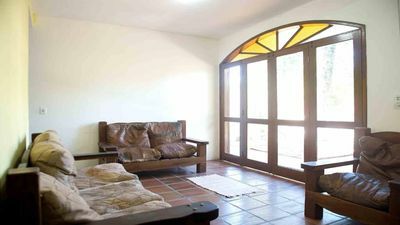 Large and cozy, being 50 steps from the beach paradise of Campeche. 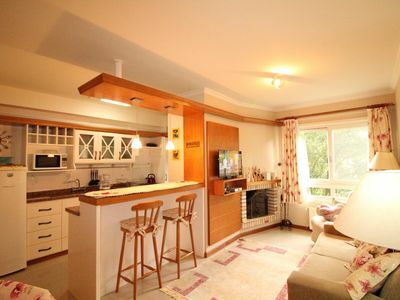 Luxurious Duplex, 03 rooms, near the sea, up to 07 guests. 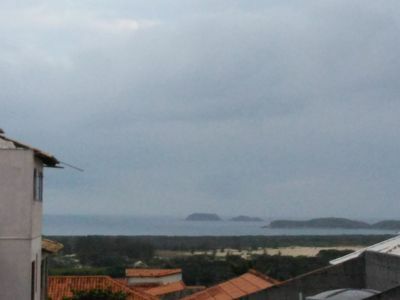 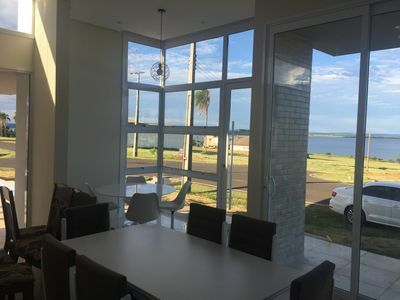 FANTASTIC VIEW OF FRONT TO THE BEAUTIFUL BEACH WITH BEST SUNSET OF THE REGION. 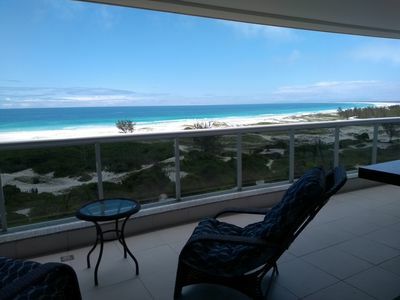 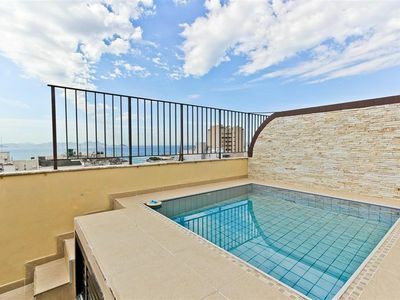 Charming duplex penthouse with pool, view and close to the beach! 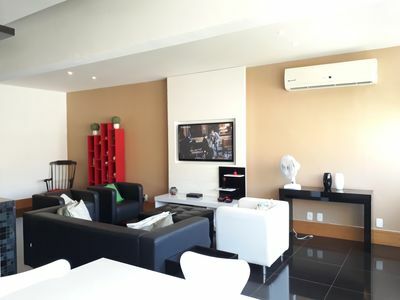 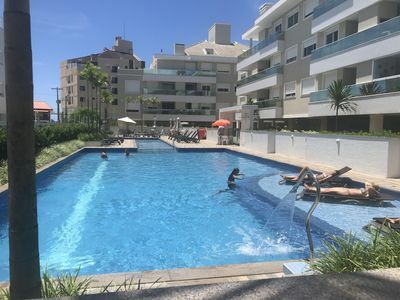 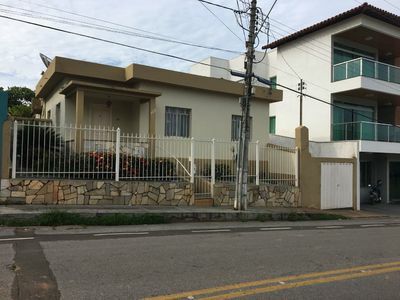 2 bedroom apartment in Gramado!